Despite this review coming at a somewhat cold time of year, I just felt that people needed to know about this great business. The Nice Lolly Company was set up earlier this year and I have sampled many of their frozen delights over the course of the last few months and summarised many of them below so that you know what to expect. It is certainly worth while bearing their lollies in mind for next year, and they make a great alternative treat for parties and are even in touch with people about supplying alcoholic ‘poptail’ versions at weddings. The Nice Lolly Company is a local Nottingham business set up by mum of two Verena Scrimshire. The idea came about when she decided to great something both tasty and wholesome for her son who has food allergies. Therefore she set about trying to find an alternative more suitable for his needs than generic store bought ice cream. Initially she began making healthy fruit lollies that friends enjoyed so much she decided to start selling them to the public. 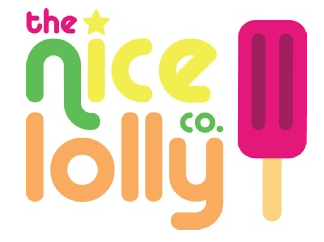 The Nice Lolly Company sold at its first event at Nottingham strEAT market in Smithy Row, Nottingham, in early July. At which she sold 100 lollies. With no artificial flavourings or colourings these lollies are far better for you and full of real fruit to add that taste. All of the lollies are made with pureed fruit, a little bit of water and unrefined cane sugar, to keep them as natural as possible. “Verena points out how she bought an orange juice lolly on a trip to a park, which had just 15 per cent juice. The rest was water, glucose syrup and colouring. “I just wanted something a bit more nutritious”, says Verena, whose version contains a whopping 96 per cent”- (Thank you to The Nottingham Post, Lynette Pinchess and Verena for this extract. Saturday 18th July 2015). She also plans to sell alcoholic lollies to expand her range and sales revenue. This would also see the product become much more appealing to adults, and I am eagerly anticipating trying one in the near future. With ideas for a raspberry mojito and a take on a whisky sour already in the creation process. Where she is trying to sell them to people planning parties and weddings. So let’s start the review of this intriguing new start up. First I’ll list their range of flavours and then talk about each one that I have tried and give my verdict. Their flavours include; rhubarb and ginger, mango coconut and lime, raspberry and vanilla, blueberry and yoghurt, banana milkshake, strawberry and very still lemonade to name just a few of their many wonderful lollies that are all bursting with fresh flavours. Rhubarb and ginger: (Ingredients: rhubarb, cane sugar, stem ginger and water). You can see the shreds of ginger in the lolly and this also adds to the texture and shows that their product contains real fruit. It is slightly tangy as you would expect with the ingredients it has in it. The ginger compliments the rhubarb well and it is a great combination as the two distinctive flavours work in harmony with each other. This lolly is also very easy to eat as the strands break down and there is no mess of pulling long strands out. The ginger comes through well and ever so slight spice to it to contrast with the sourness that the rhubarb adds. Another good point with their lollies is that they retain their flavour not like cheaper ice lollies, where eating them quickly can cause them to become quite bland and just turn into a lump of ice. 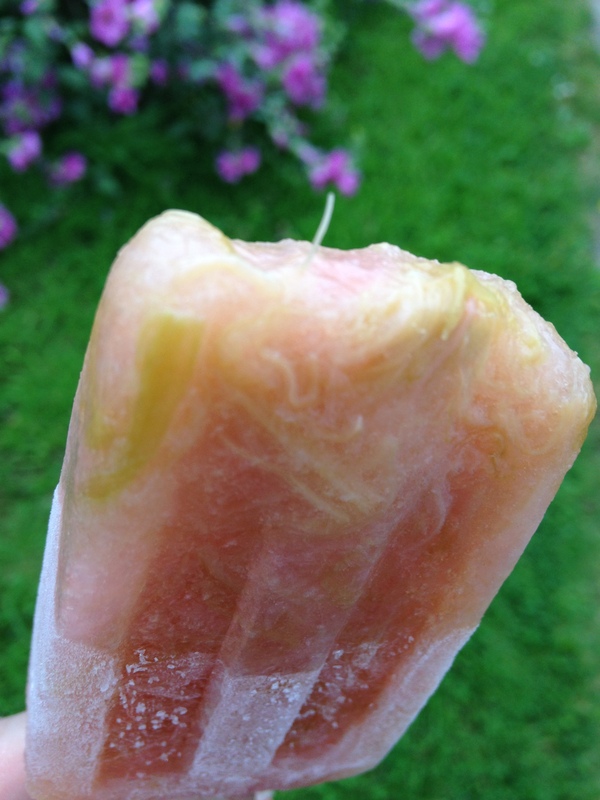 The lolly was a nice colour, slightly pink with bits of green from the rhubarb. Mango, coconut and lime: (Ingredients: mangoes, coconut milk, cane sugar, water, lime juice and lime zest). 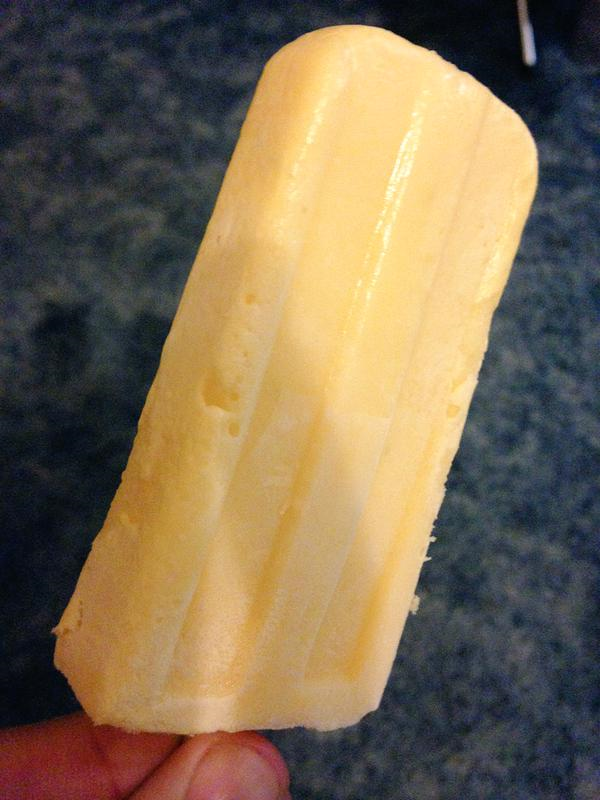 The lolly was a nice pastel yellow colour. There was a good balance again between the mango, coconut and the lime. The mango works well in balance with the cooling coconut and the contrast of the citrus of the lime and the lime zest. It is also quite creamy due to the coconut milk that it contains. This lolly is a good consistency and is smooth with no bits. It is refreshing with an added tang that the lime zest brings. Raspberry and vanilla: (Ingredients: raspberries, water, cane sugar and vanilla extract). This lolly has a nice rich red colour to it that is even. It has a nice tang to it but with the added sugar it is sweet in parts. It has a good and strong fresh raspberry flavour that highlights the amount of fresh fruit that has gone into making the lolly. Although I couldn’t really taste the vanilla, I didn’t mind as the raspberries were full of flavour and added plenty of refreshing taste on their own. Banana milkshake: (Ingredients: banana, milk, cream, honey and lemon juice). The lolly is really creamy due to the inclusion of both milk and cream and this really helps it feel like an authentic banana milkshake. It also tastes quite similar to frozen yoghurt. The banana tastes fresh and has a mixture of textures, and is soft like a smoothie. It is light and dark yellow in patches from the bananas in the lolly. 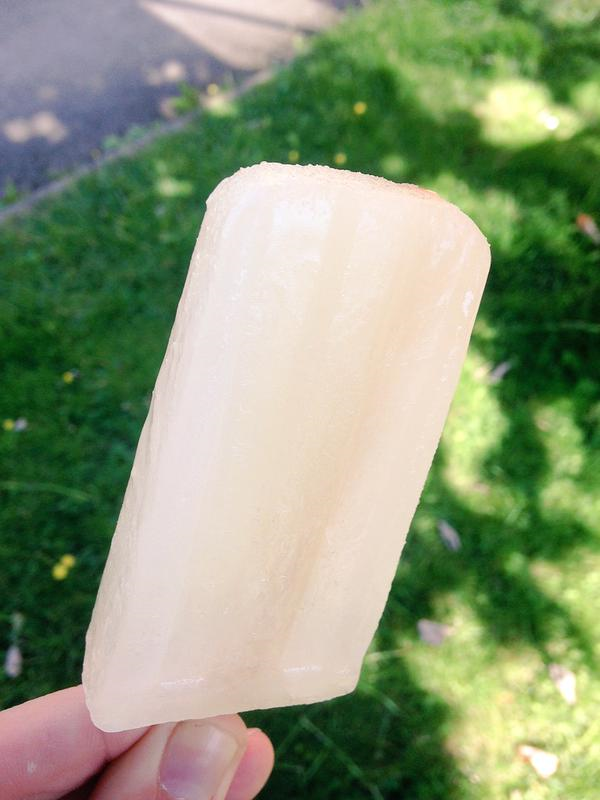 Very still lemonade is another classic lolly flavour and despite being a simple lolly it is still one of my favourites, mainly due to the fact that it is made with excellent quality ingredients and tastes superb. Tangy and full of flavour, with a slight sweetness from the added cane sugar. This is a good lolly to get if you are not too adventurous with your flavour combinations, but still allows you to enjoy a great quality lolly that is full of flavour. Keep up with the events that The Nice Lolly Company will be at via their Twitter page or website. They charge £2 per lolly or small ‘poptail’ and are sure to be a great hit next summer as their popularity and the venues that stock their products continues to expand.